Google wants your conversations to be flexible. Anyone with a modern Android device can take advantage of a feature that enables texting from a PC or Mac. 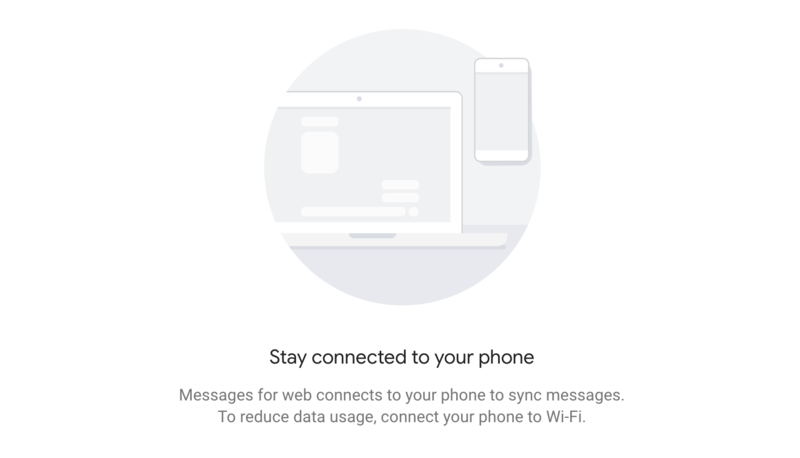 You’ll need to use the Android Messages app, but that shouldn’t be a challenge since it’s compatible across all devices. Let’s get your phone and computer talking. 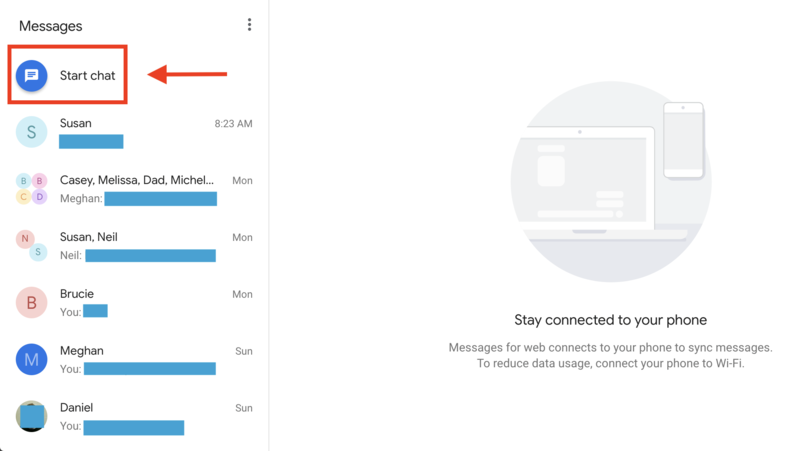 Now you can move between devices and still keep up with every conversation. 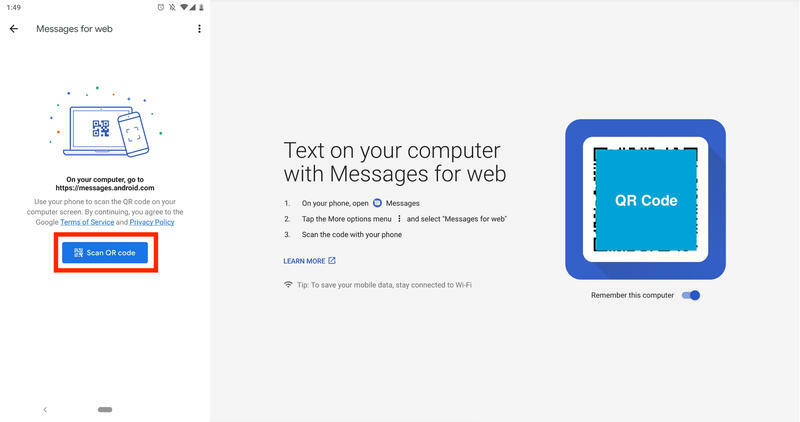 Google needs more for Android Messages to rival Apple’s iMessage, but this feature alone is what so many Android users have been begging for. 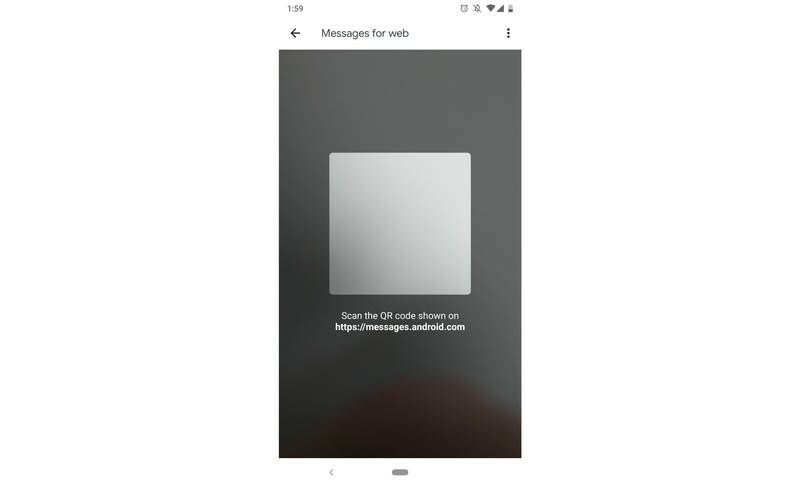 As long as you’re logged in on Android Messages’ web client, you’ll be able to send/receive texts. There are no limitations on how many laptops or desktops you can sync to. It’s particularly useful if, aside from your personal computer, you also have a work computer. No matter what device you’re, you can continue chatting. 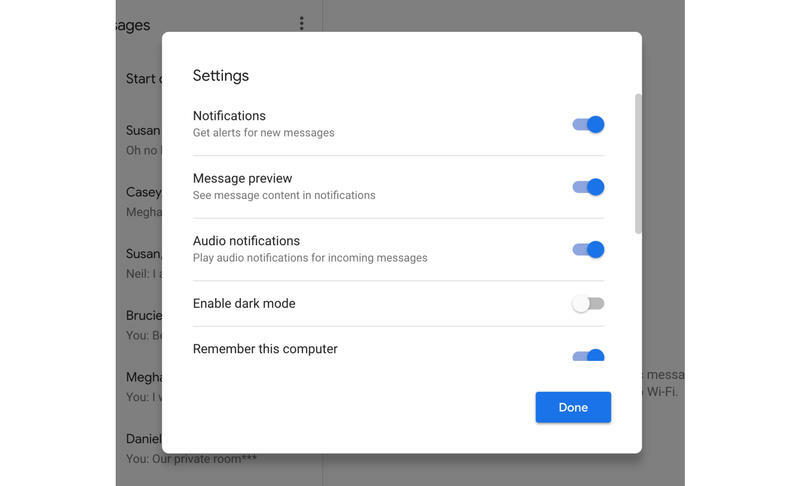 Enjoy, and be on the lookout for Android Messages to have the feature expanded over time.